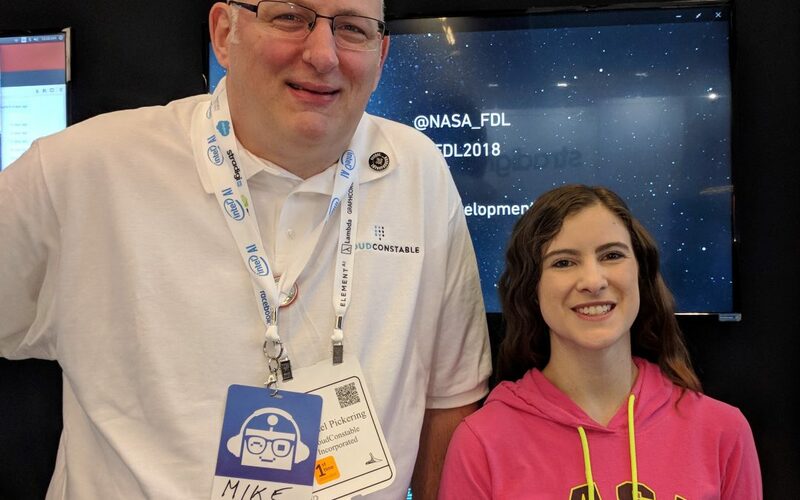 This week, many elementary schools are doing an “Hour of Code” during Computer Science Education week. Since I’m attending the NeurIPS conference in Montreal this week, I’ll help out with Hour of Code sessions at my kids’ school next week instead! 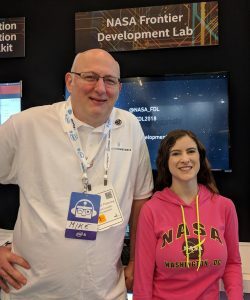 I wanted to share a quick shout out from the Intel AI booth at the show, where I met with Sara Jennings of the NASA Frontier Development Lab. She showed me a cool lunar mapping game that we’ll try out next week. Please see the video attached!